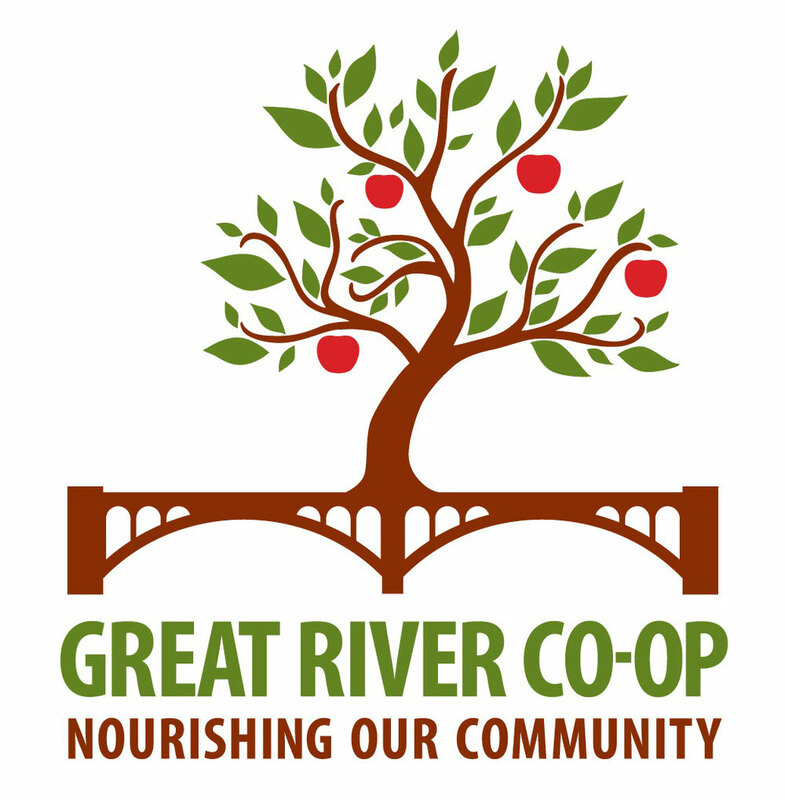 The co-op has a location. Tedd Benson and his team at Bensonwood are designing our store's building. The Monadnock Economic Development Corporation is working with us to secure $2.2 million in funding. 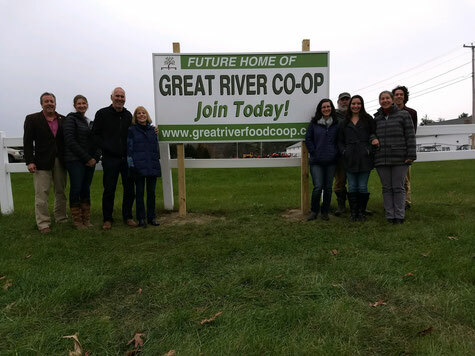 But the Great River Co-op's market can become a reality only if we all step up. Click here to learn how you can help make it happen.